People often ask me what my favourite t type of cuisine is and my reply has always been Malaysian. 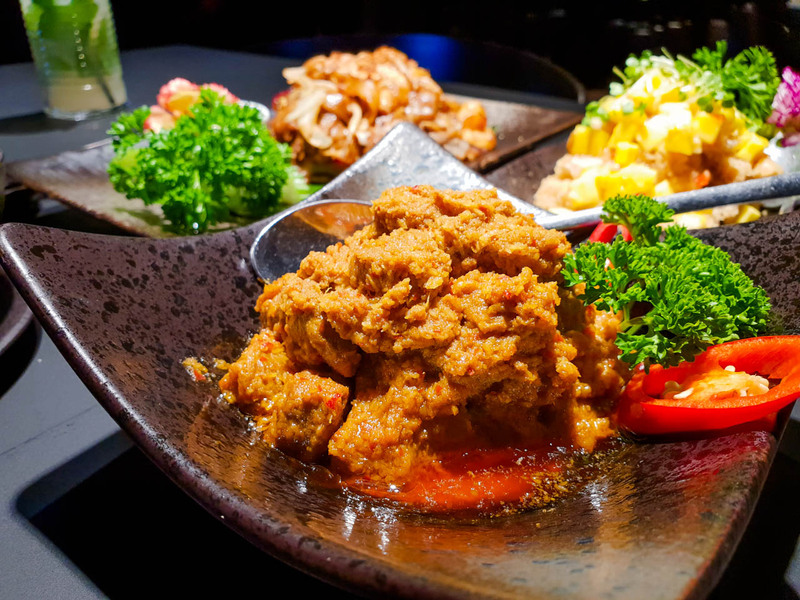 Although it’s not a cuisine I have a lot of (mainly because there’s a lack of good quality restaurants out there and it’s long to too a beef rendang at) it’s a cuisine I really enjoy. 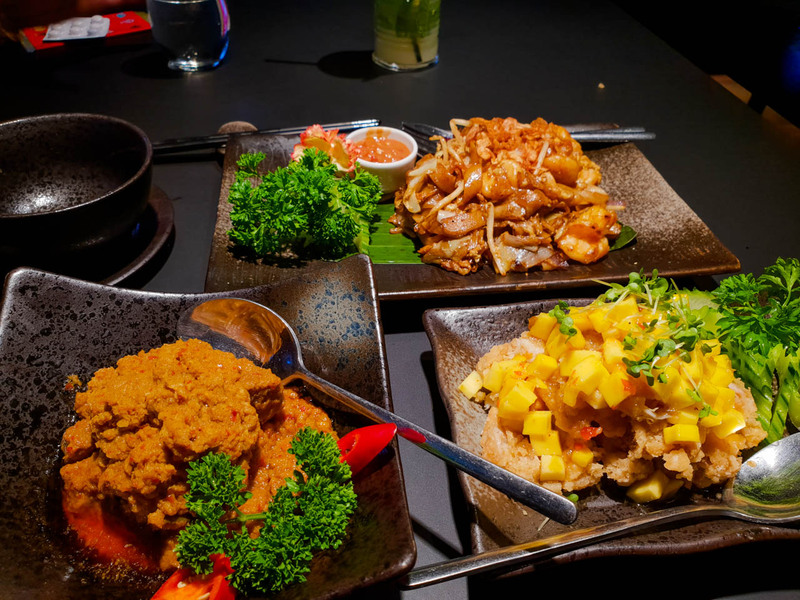 Its a mixture of different food influences from Indian and Chinese with a mix of other South Asian and Middle Eastern influences. So I was happy to get an invitation to check out Zheng and Malaysian / Chinese restaurant in Chelsea which offers loads of halal options. The restaurant is located in Chelsea and prices are mid-range as seen on the menu. The decor is modern and elegant and suitable for date night, dinner with friends or a business meal. I don’t normally get mocktails but opted to try a few, I should have stuck with water. 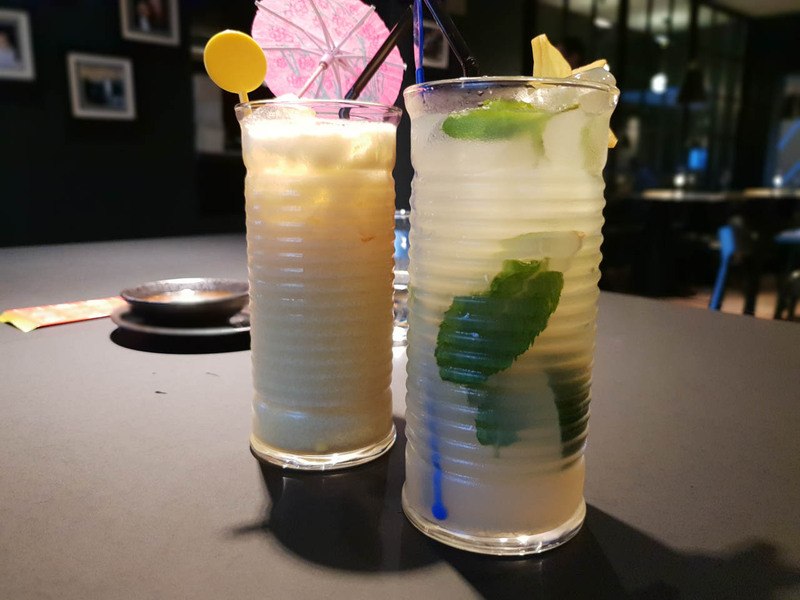 Drinks were definitely not made by an experienced bartender or mixologist. After looking at the options on the menu I decided on the following, here’s what I thought of each dish. Another good dish, fresh good texture and the squid were well cooked and not rubbery. 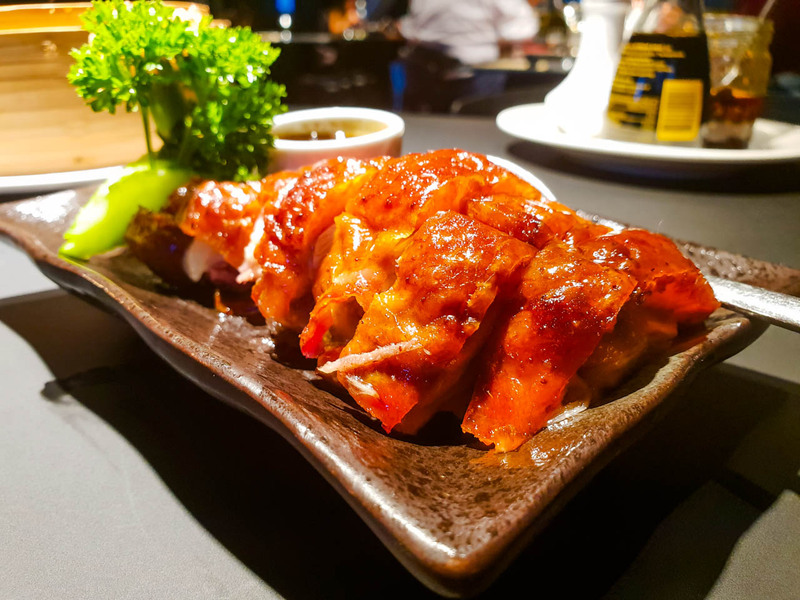 One of the reasons why I wanted to visit here was to try their roast duck, I had seen a picture of this a few days before and it looked awesome… And it didn’t disappoint! I tried to be different and adventurous and get something that I’d usually wouldn’t order. 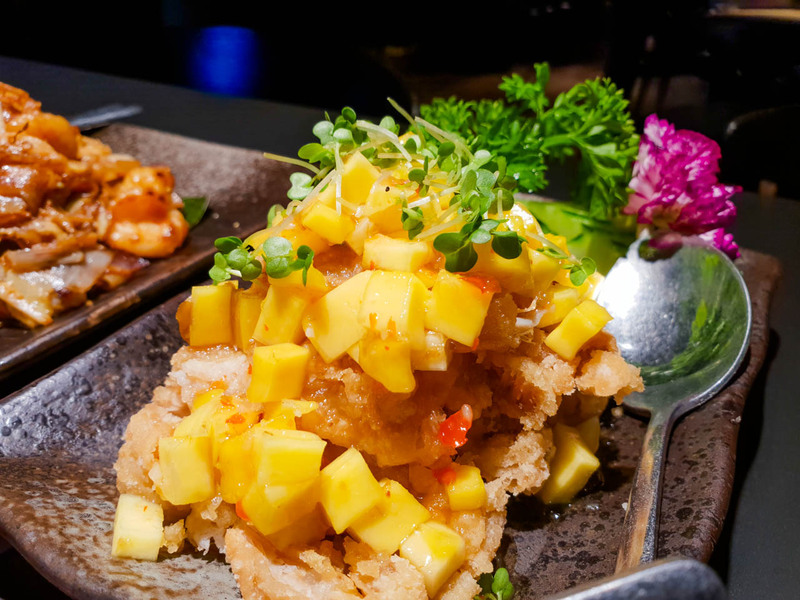 Fried chicken with mango? Yep, different but I liked the mix of sweet and savoury, the mango worked well and the chicken was well cooked and didn’t feel heavy. On the menu, there’s 2 different type of beef rendangs, so I went for the standard one. 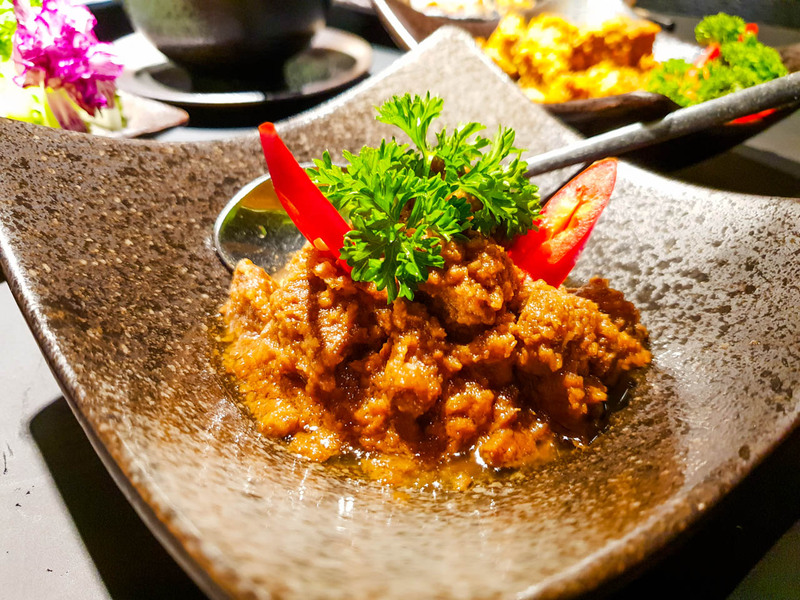 A beef rendang is a classic dish one of my favourite, it’s a slow lamb or beef cooked in spices and coconut milk for usually at least 4 hours so the flavours really get some depth. When it arrived the colours didn’t look right it also didn’t taste right either, it lacked the classic deep flavours of rendang spices and coconut milk, so after a quick chat with the service staff I sent this back and I got the rendang tok. When this arrived it looked like how I would expect a deep rich brown and this definitely was an improvement. The flavours were richer and had a better taste, but it still lacked depth, I feel that perhaps it wasn’t slow cooked for the required time. I was told they only slow cook it for 2 to 3 hours. Explains why traditionally its cooked for 4 to 6 hours! 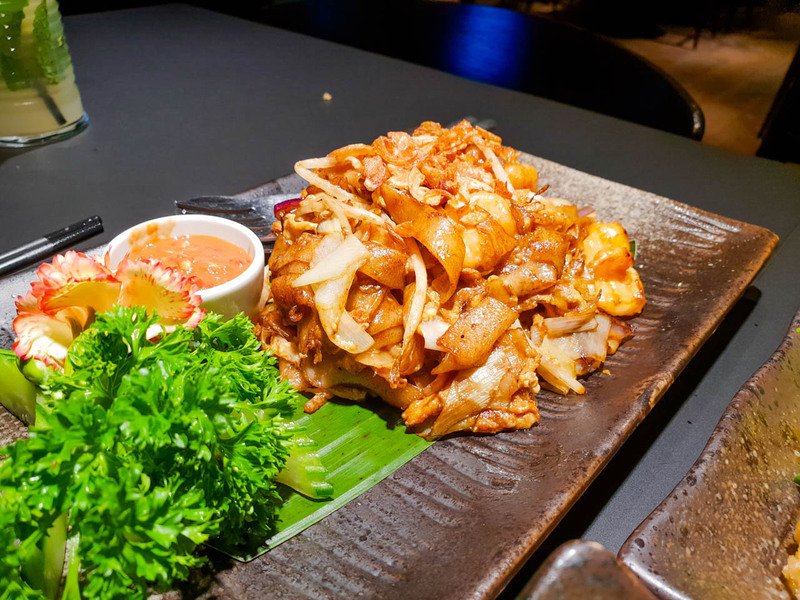 Zheng offers some good food in a nice modern fine dining environment. I really enjoyed the starters and the roast duck is worth making the trip alone, I totally recommend getting that! 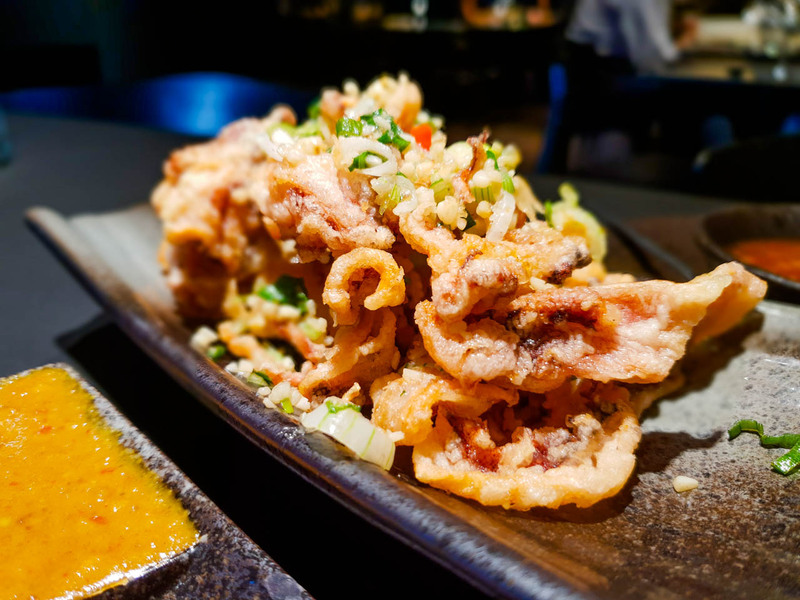 Prices are mid-range and the mains courses were not as good as I would have thought for the price, but it’s a good place to try out for fans of Malaysian and Chinese food. Good for date night, family dinner, dinner with the girls or a business dinner. 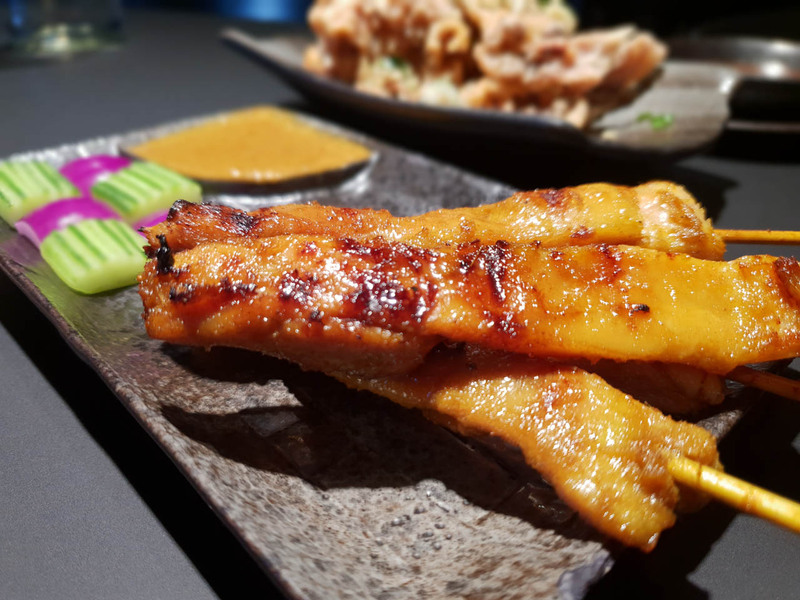 I Recommend the Roast Duck and Chicken Satay. Food is halal, certificates available and are on display when you walk in.